Thanks to a friend I discovered a great new place last Friday night. 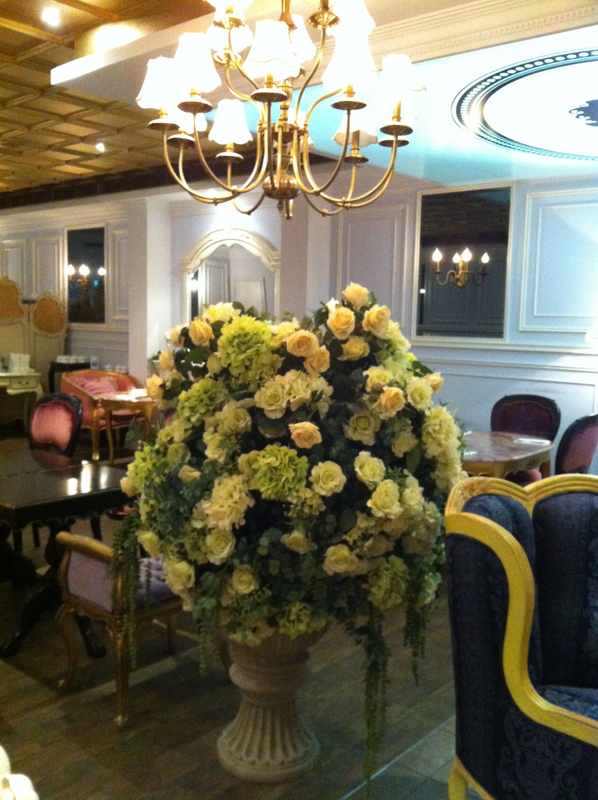 It’s called “Antoinette” and it’s actually a very cosy tea salon! 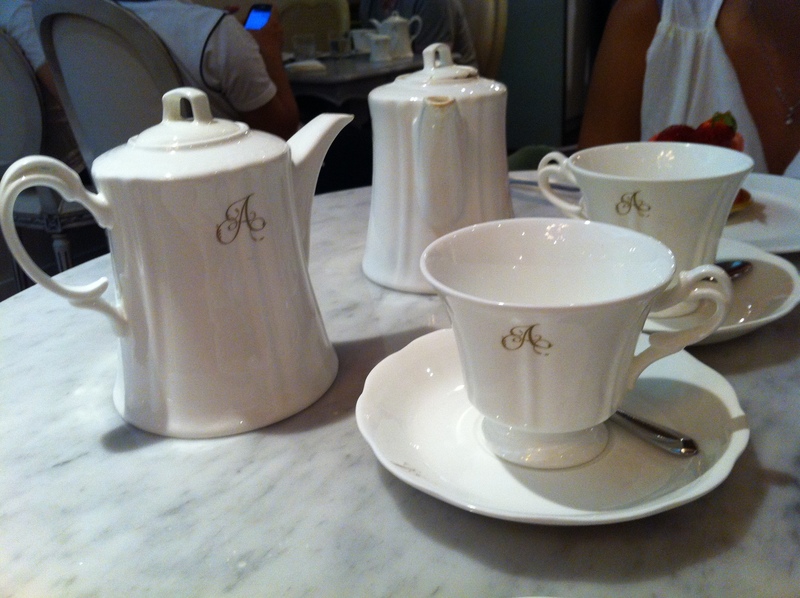 I had never been to a tea salon in Singapore and my first experience was a great one! The decor may seem a little kitschy but when you look closely, all the furniture is different! And that gives the place a more “homy” touch! They have various outlets in Singapore, including some on Orchard Road. 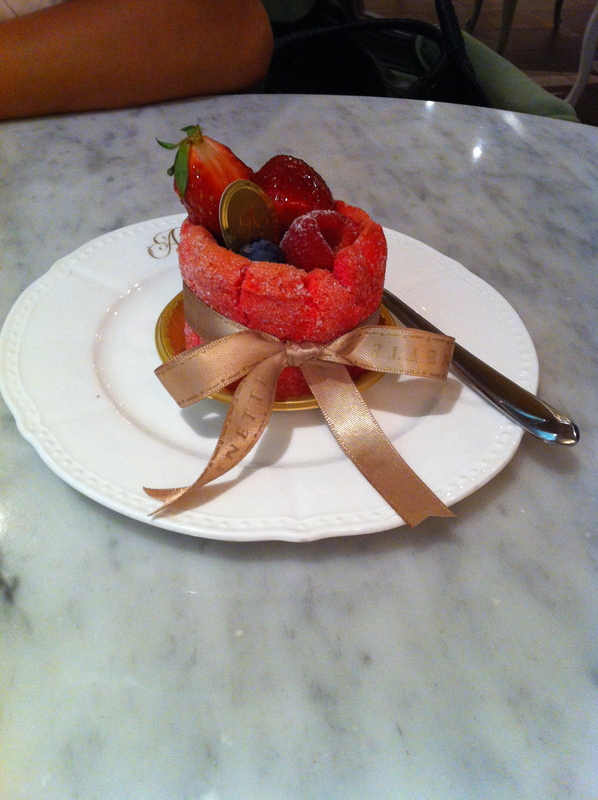 I went to the one near Lavender MRT station. Small and cosy, loved it! So here you go. 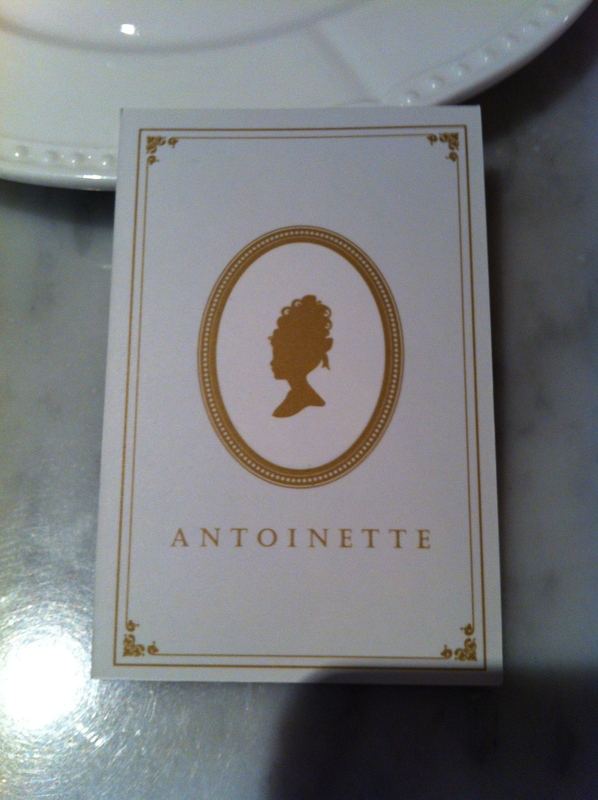 Go try out Antoinette. 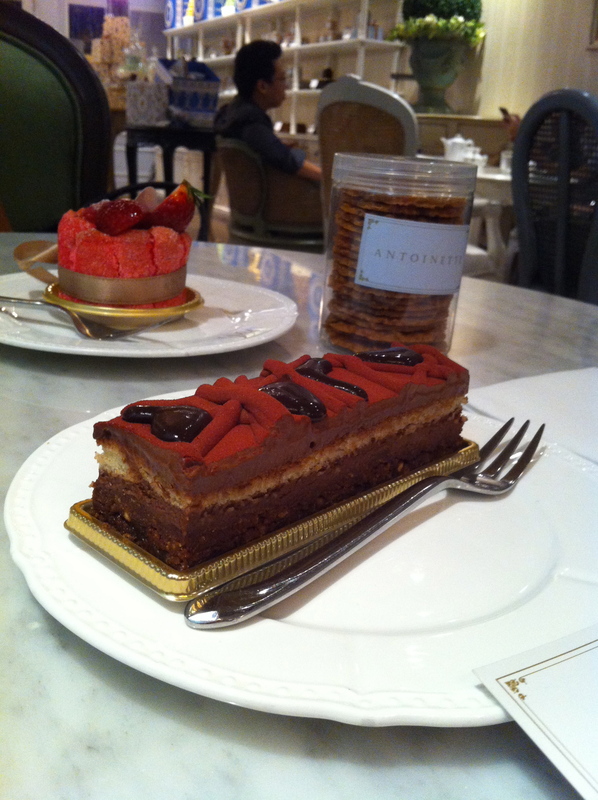 Best French patisseries in Singapore ! !